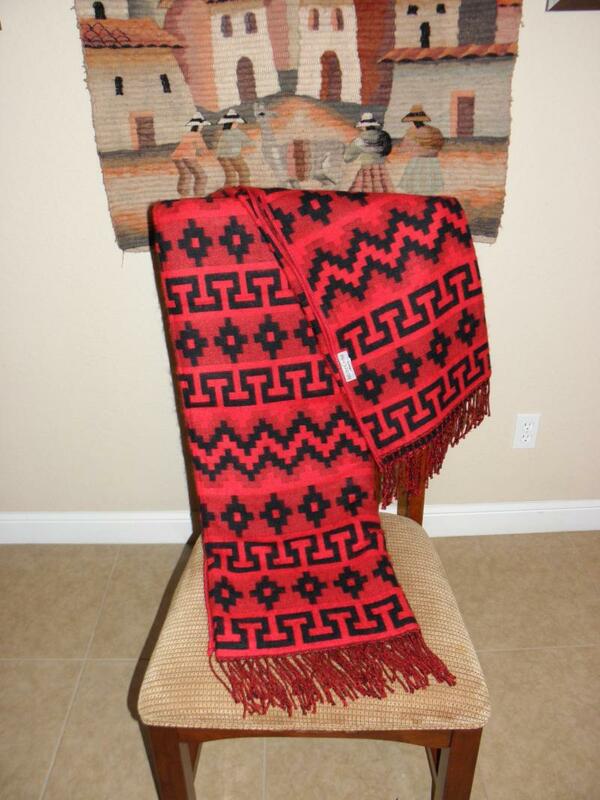 Alpaca twin bed size blankets that are very soft and reversable. 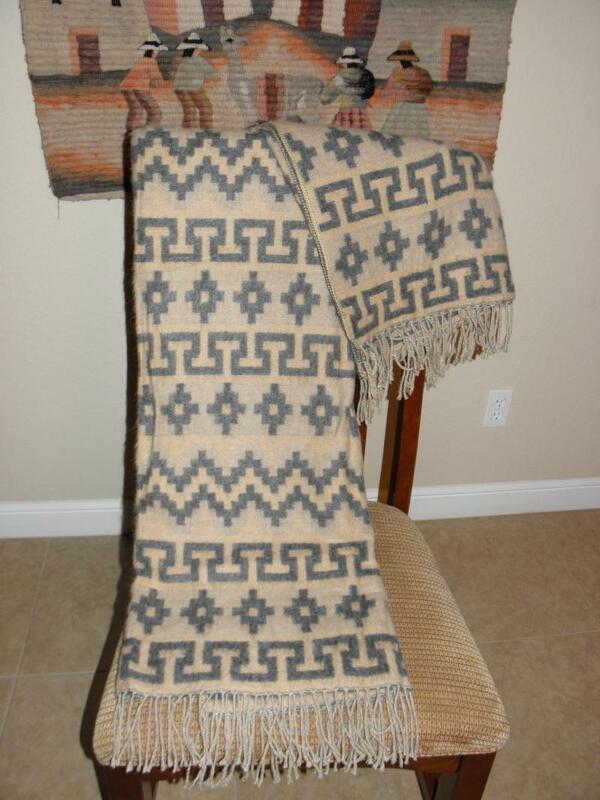 A must have item to keep warm on cold winter nights. Also can be used as a throw. 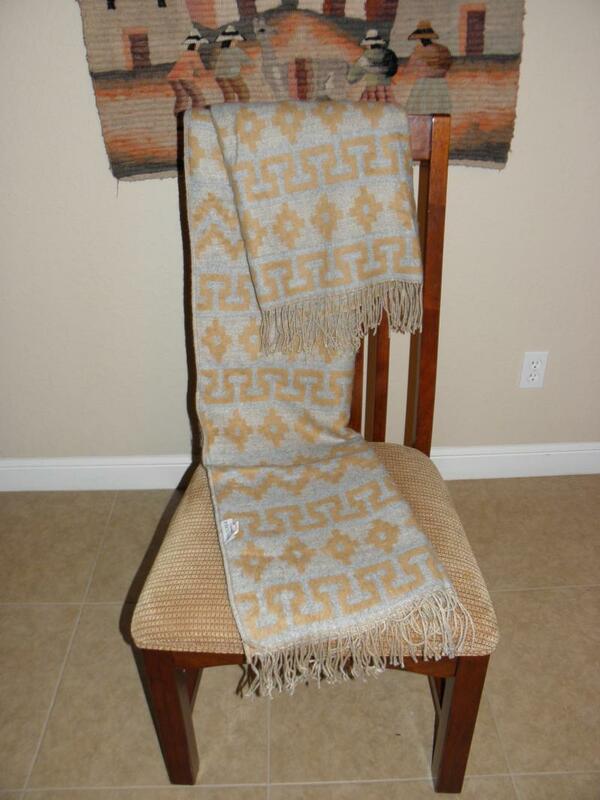 Material consists of 50% Alpaca, 35% Wool, 15% Synthetics. 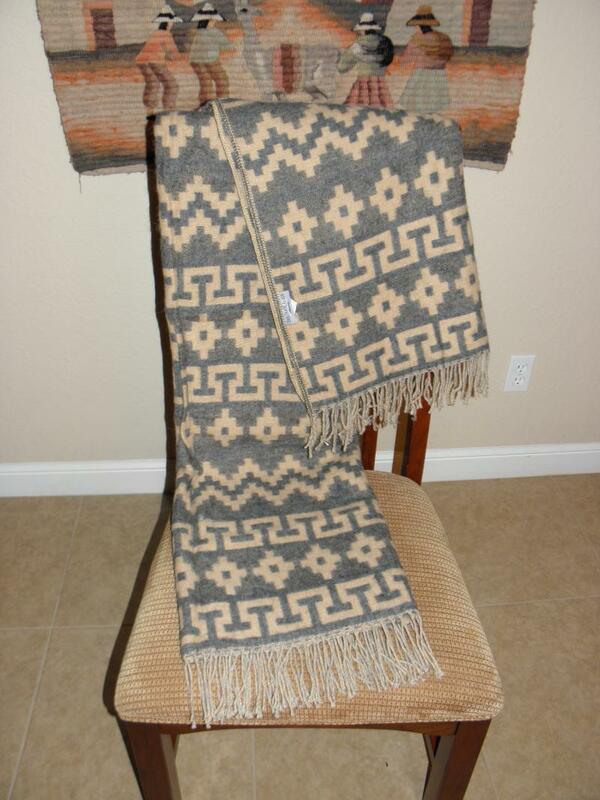 The blanket measures 70 inches x 54 inches.